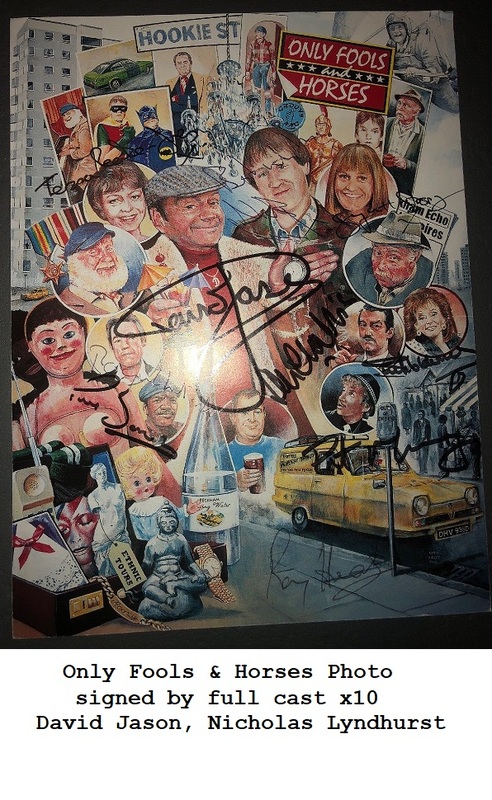 Kenneth Williams Actor Comedian CARRY ON signed book rare ! A wonderful rare book written by legendary "Carry On" actor, and comedian Kenneth Williams. Neatly signed on the first title page. Very hard to find a signed Kenneth Williams book. Could not find another online at time of listing. In excellent condition, "Acid Drops" is all about how to get the upper hand with witty replies ! Kenneth Williams starred in 26 of the 31 Carry On films, and appeared in many British television programmes and radio comedies. He died on 15 April 1988 in his flat of an overdose. Possibly deliberate but was an open verdict. His authorised biography argues that Williams died of an accidental overdose, as he could have taken a much higher doseage than he actually did. Rare Hardback, first edition, with outer sleeve - all in excellent condition. Dedication is to a fan who obtained autograph in person in the 80's. 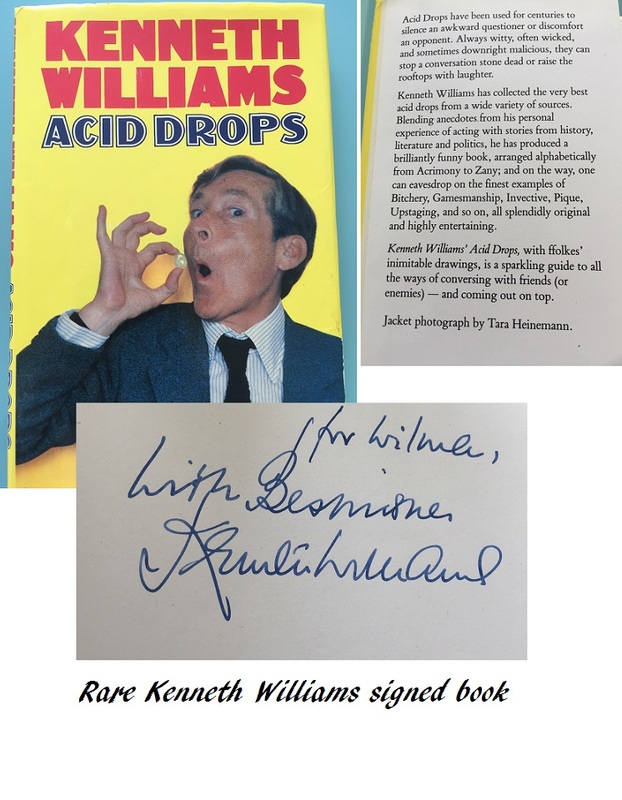 Notify me of updates to Kenneth Williams Actor Comedian CARRY ON signed book rare !